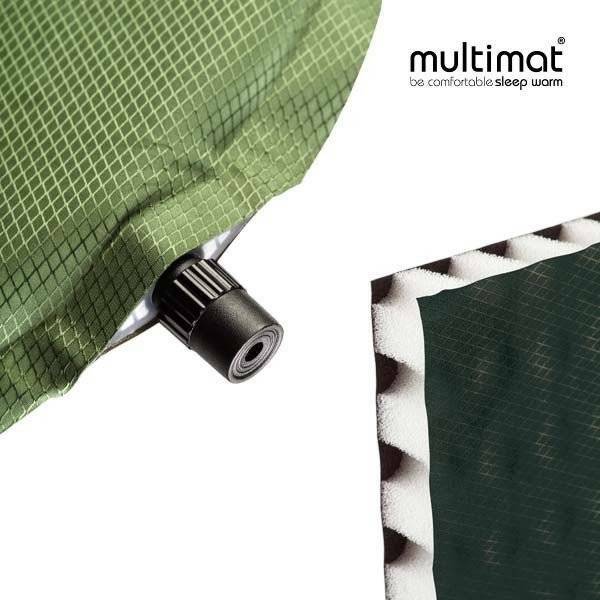 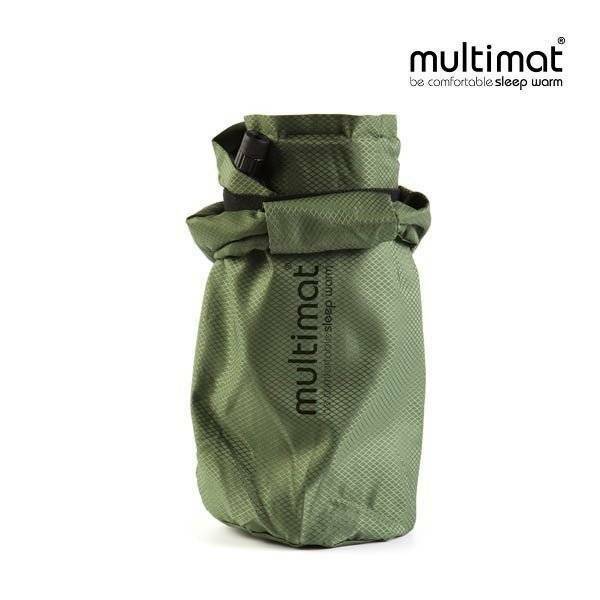 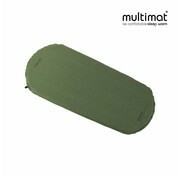 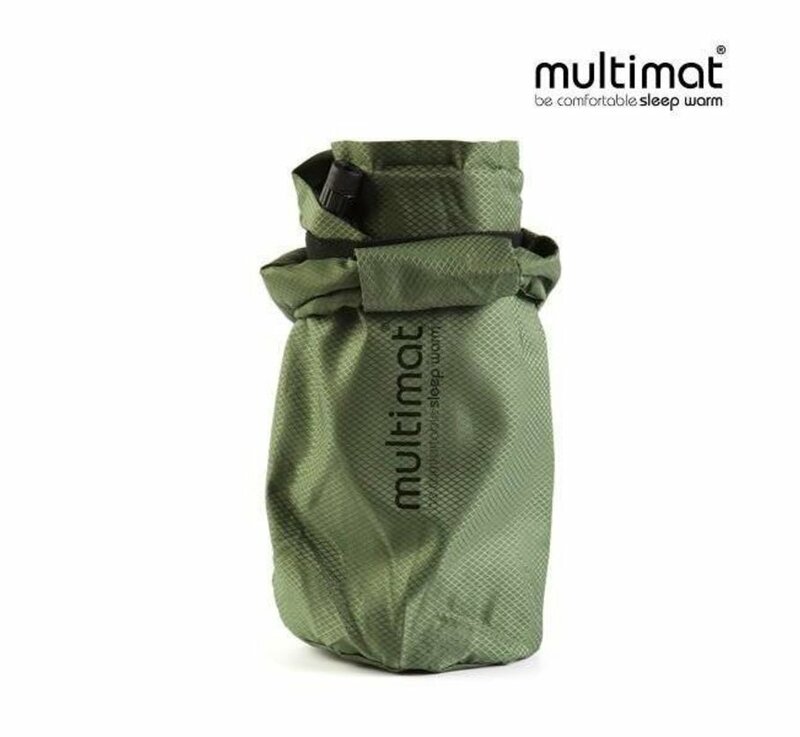 Multimat Adventure 25 S Sleeping Mat. The Trekker Compact 25 is a light self-inflating camping mat for year round backpacking and camping. At around two-thirds of the length of its full-sized brother, the mat is ideal for children and very popular with Scouts, Guides, Duke of Edinburgh Awards participants and other youth groups. 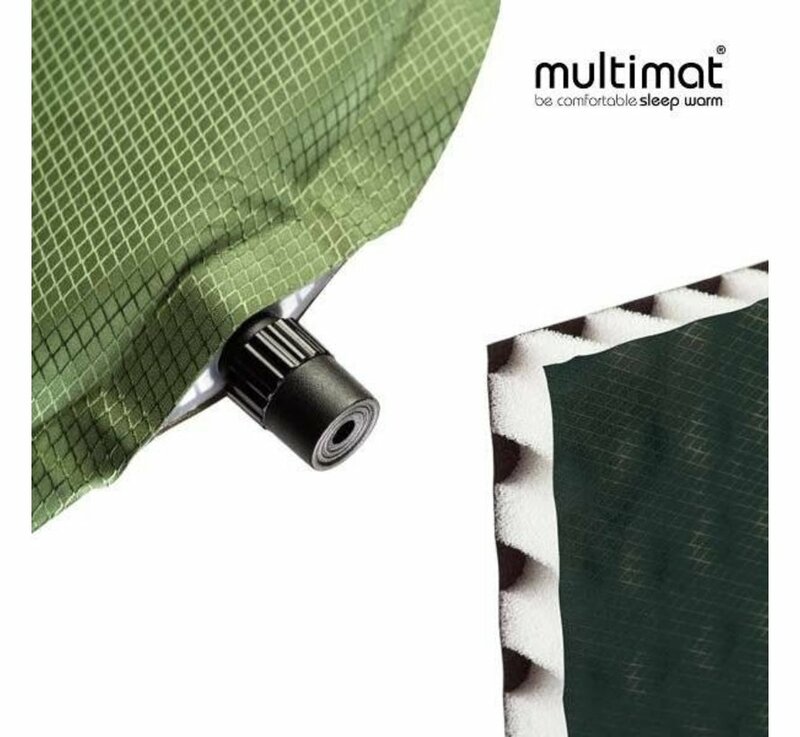 The extra thick 150 denier polyester top and base give this mat a tough finish while the quality foam core not only ensures full and fast inflation but also long-lasting performance. 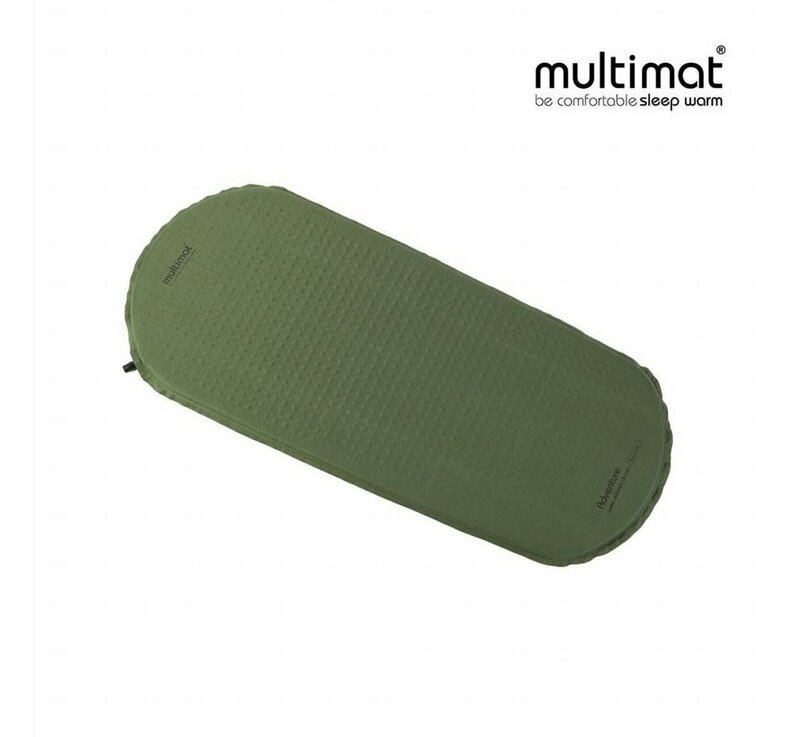 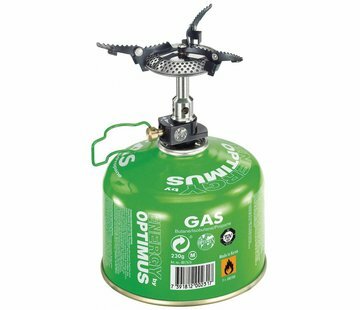 The mat is supplied with stuff sack matching upper fabric, retaining bands and even a repair kit, so if you’re looking for a light self-inflating camping mat, try the Trekker Compact 25.